Guard Frequency » Guard Frequency Episode 183 | What the hell is X1? HomePodcastsGuard Frequency Episode 183 | What the hell is X1? 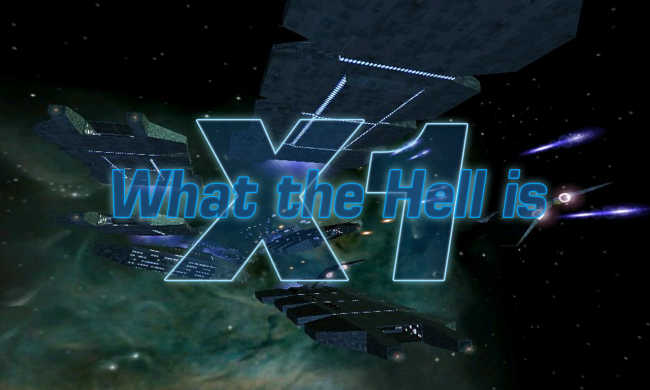 Guard Frequency Episode 183 | What the hell is X1? Finally, we tune into the Feedback Loop and let approximately all of you join in on the conversation. SC: Do you buy the explanation for the increase in bugs, or do you think they flipped a switch on a bigger feature? Do CIG’s answers about the 600i intrigue or annoy you? ED: Was Ostron right? Have thargoids and octal math taken over at Frontier? X4: What do you think of the systems outlined in the trailer? Do you think a new X game is exciting, meh, or not worth bothering about? As the game gets more live, the bugs increase naturally. no opinion on the 600i debate.